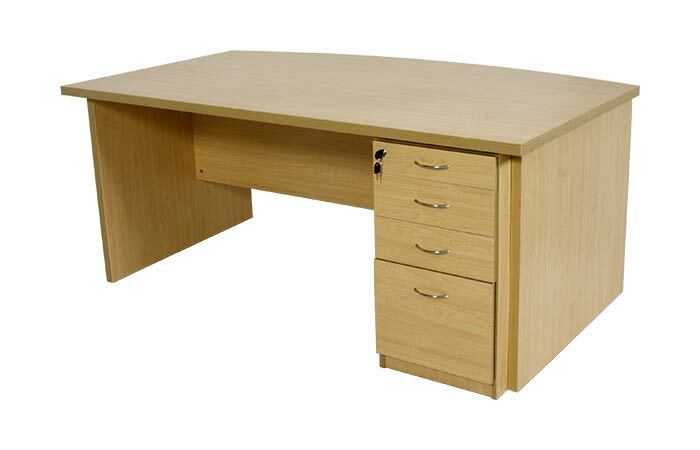 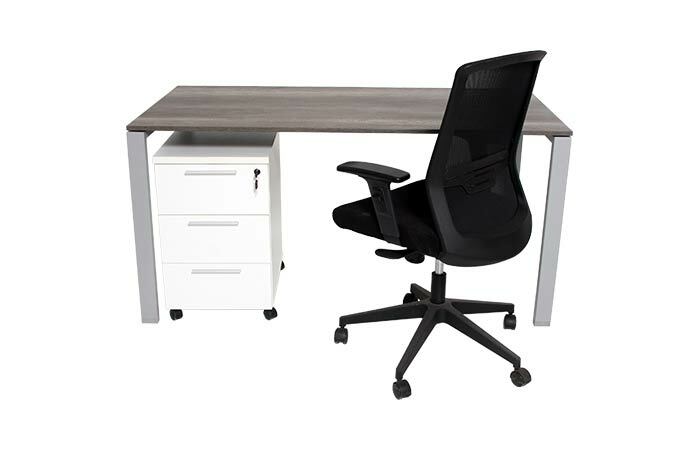 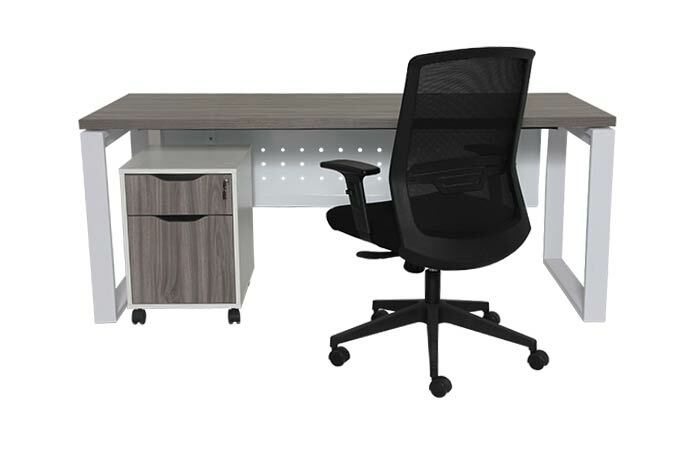 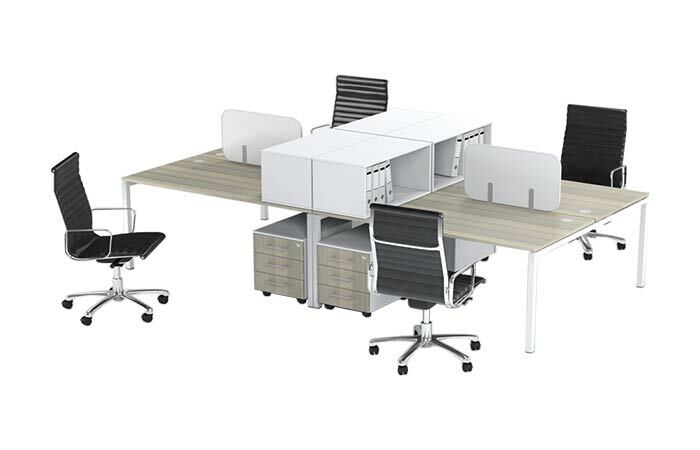 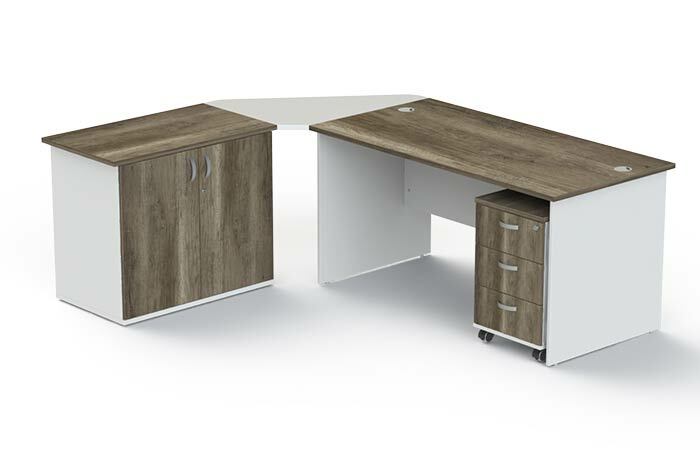 Cape office Furniture provides ready made office furniture solutions or the option to custom make in your specified size, colour and design to suite your décor and office space. 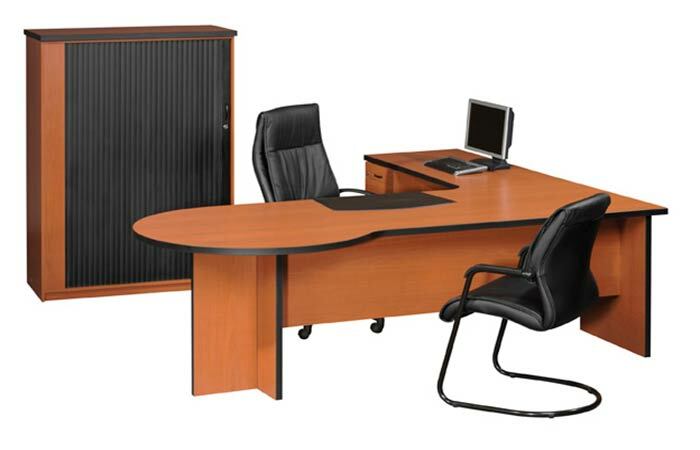 We specialize in cluster desking/workstations for call centers, office work stations, managerial and executive desks. 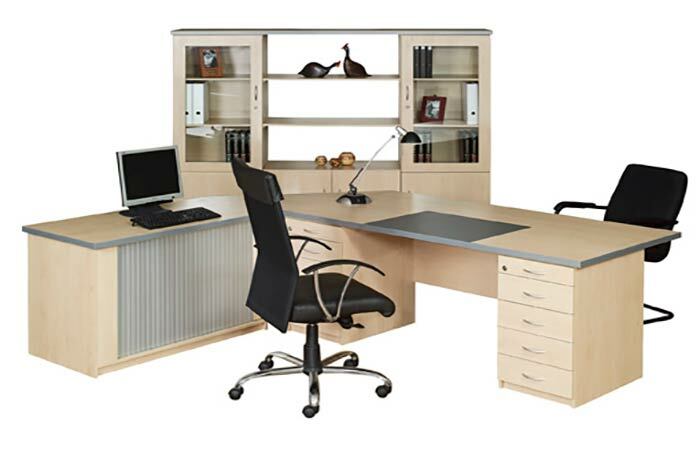 Choose from a variety of components and materials to design your own solution, exclusive to you!